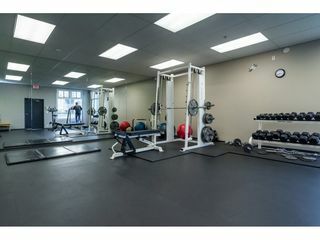 Welcome to Sonrisa! 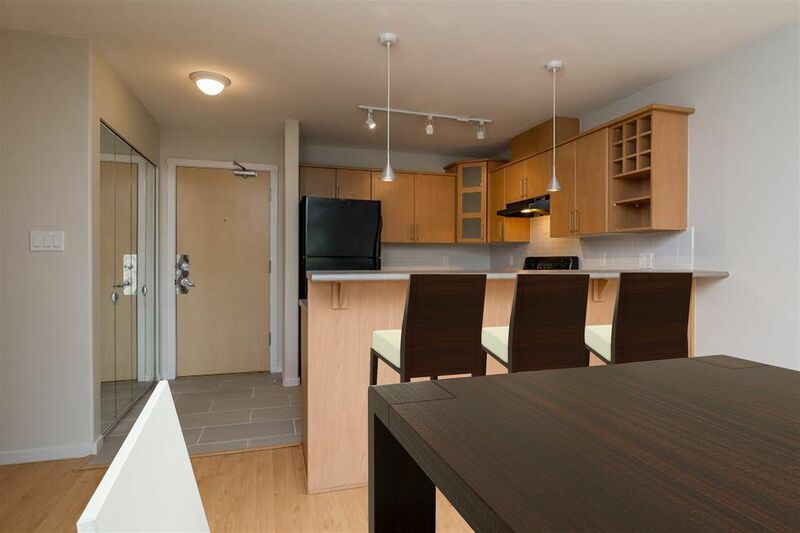 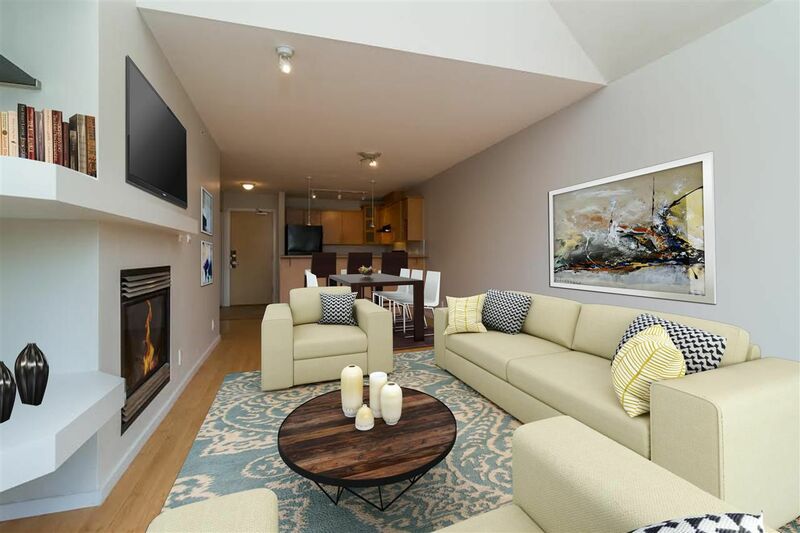 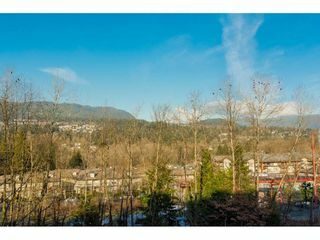 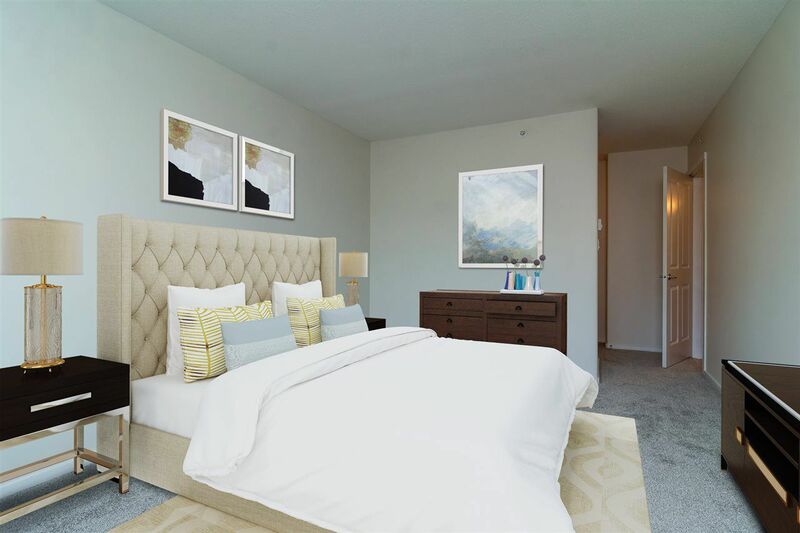 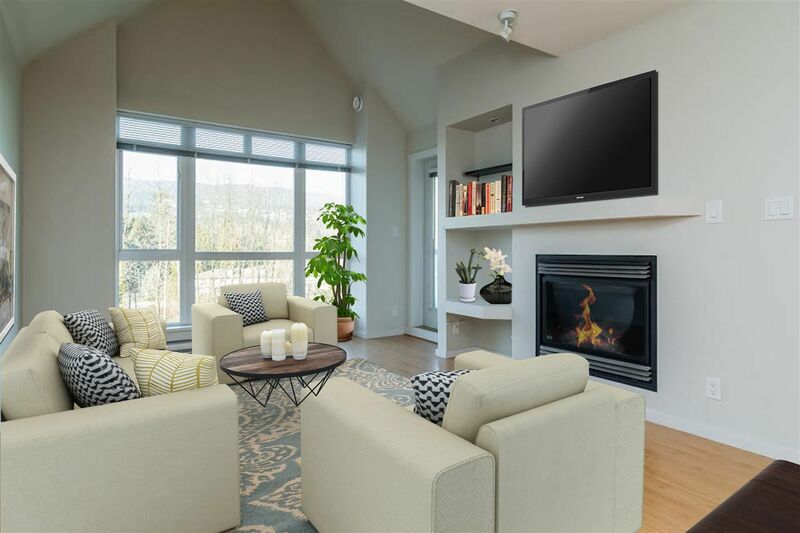 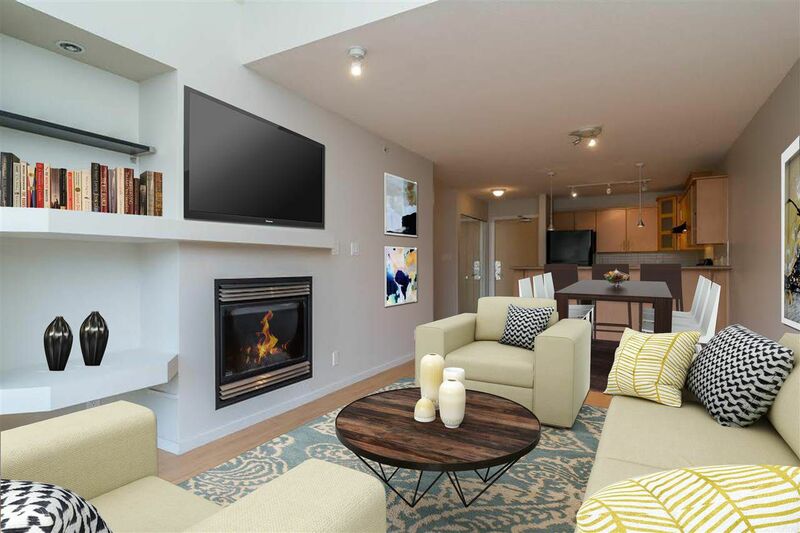 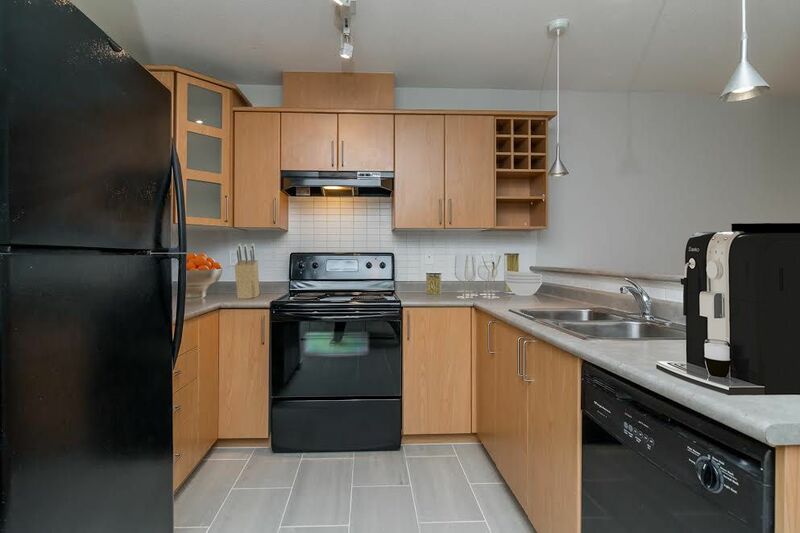 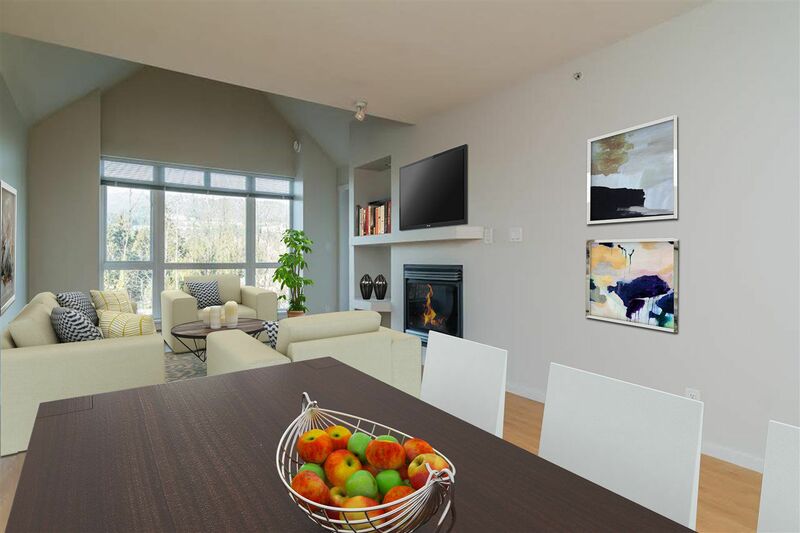 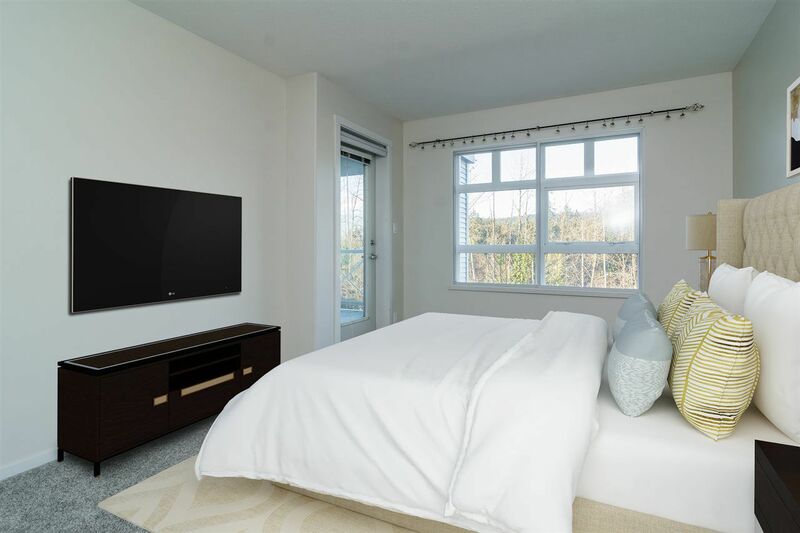 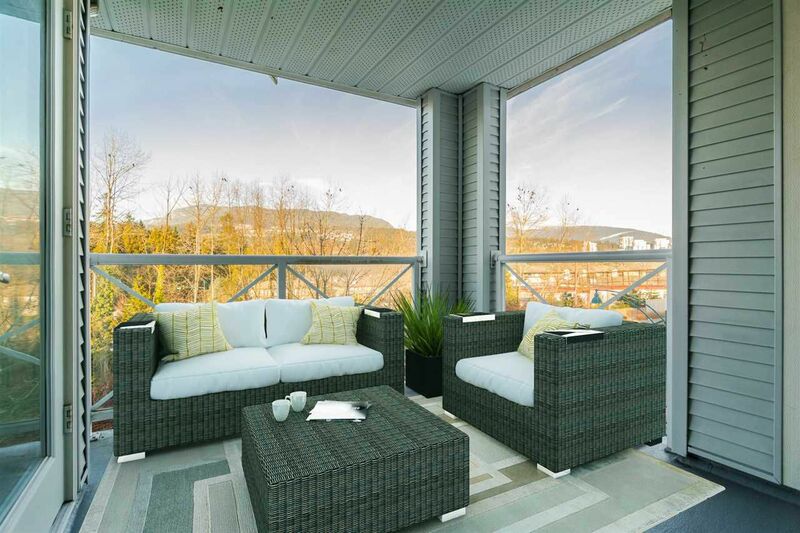 This gorgeous 2 bed 2 bath unit on top floor facing north has fantastic greenbelt and mountains views, features vaulted ceilings, laminate and tile flooring, huge modern kitchen and breakfast bar. The large master has a spacious closet area and full ensuite. 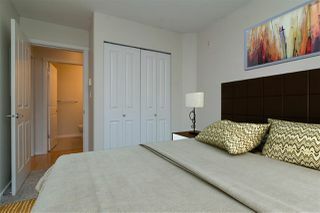 All rooms have entrance to the private and peaceful balcony. 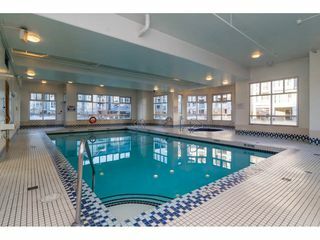 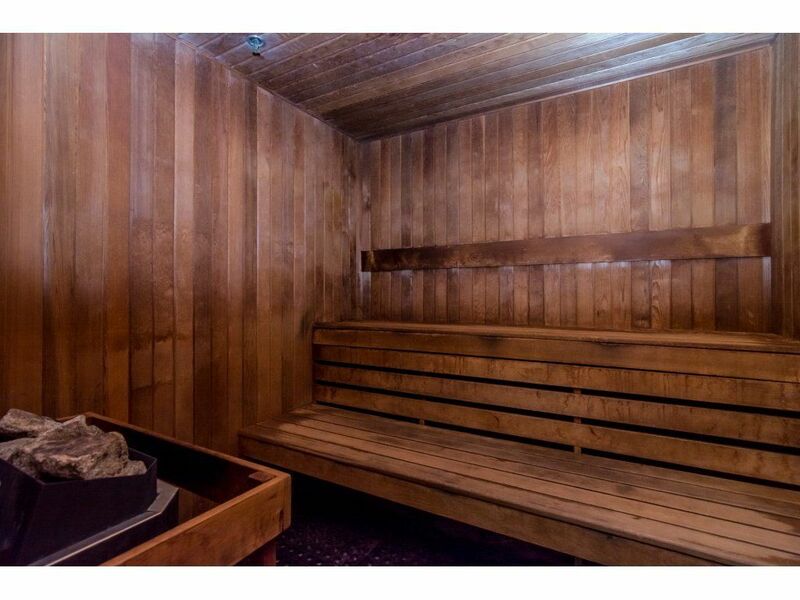 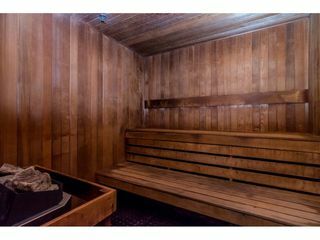 Amenities include an indoor pool, hot tub, sauna and indoor play area for children. Building is in the best shape of its life with a brand new parking membrane, new park, common area upgrades and depreciation report has been done. 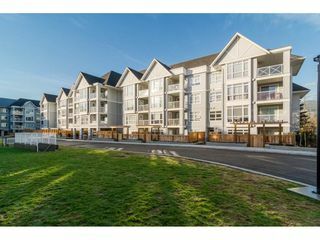 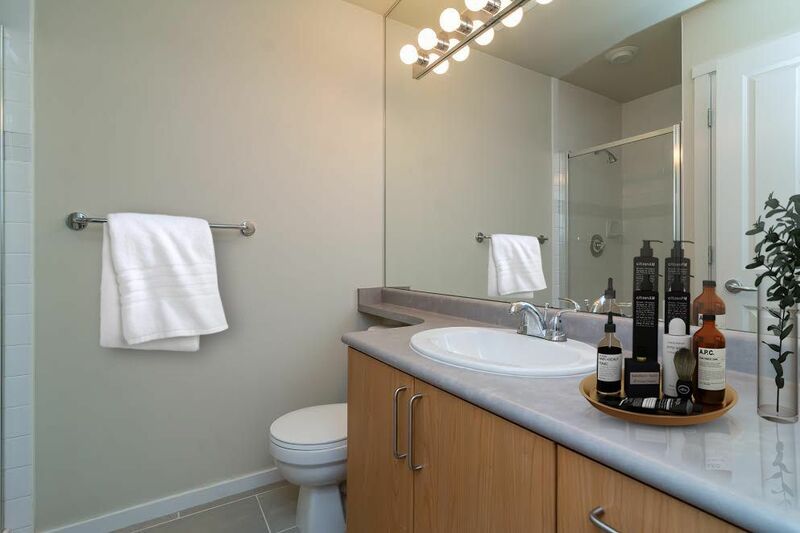 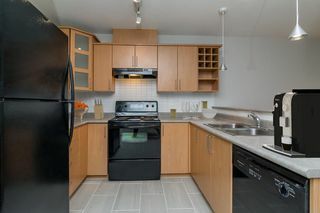 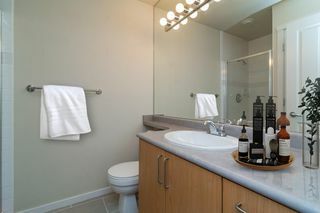 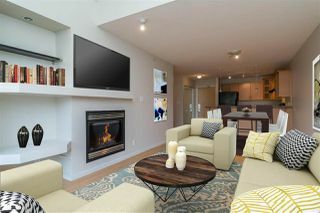 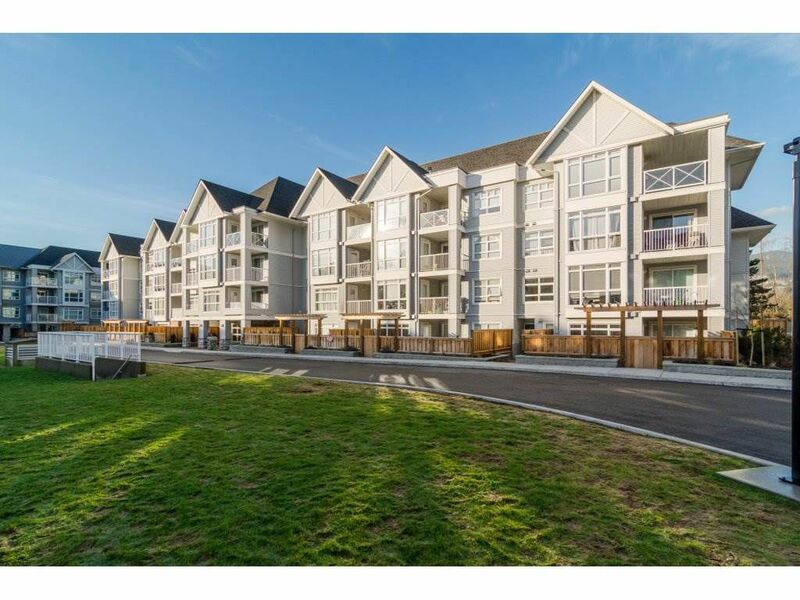 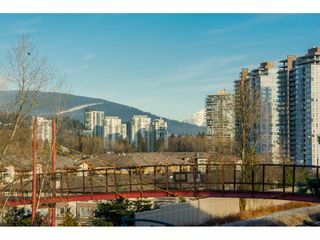 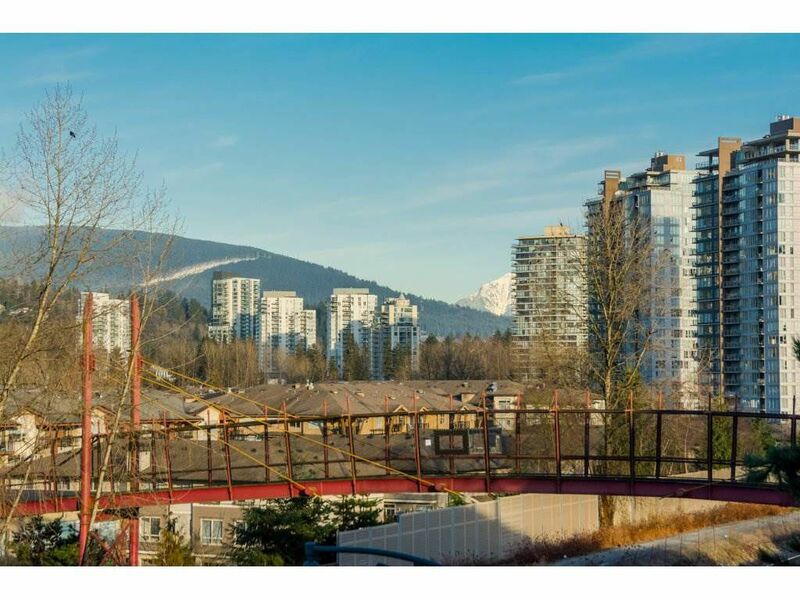 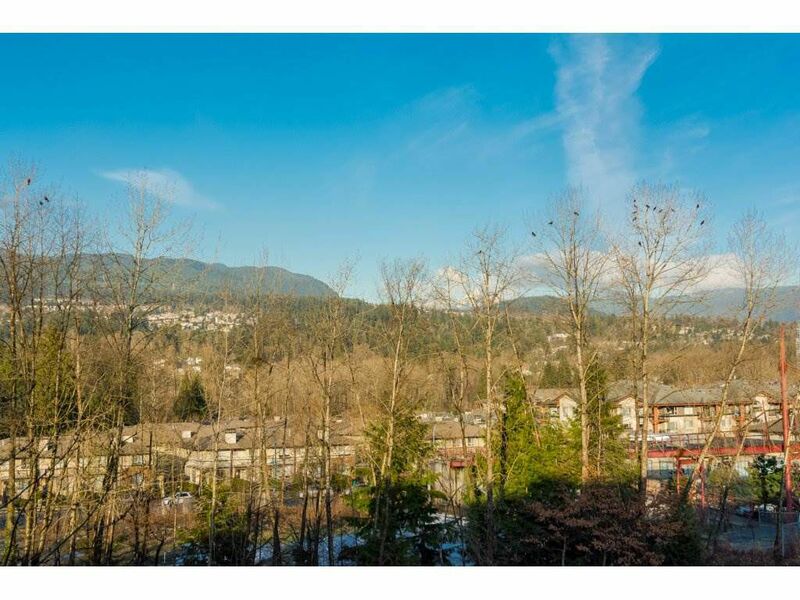 Walking distance to new skytrain station, West Coast Express, all shops, schools, Rocky Point Park & Eagle Ridge Hospital.